The happiness that comes from being closer to nature, understanding the mystery that comes from the nature itself, can it b defined in words? Not it cannot. Words are never enough to express the happiness that comes from it and that vey same happiness is experience when you trek through Annapurna region. It is one of the most popular trekking regions of Nepal and brings you closer to mountains like Annapurna, Annapurna south and Annapurna I, Hiunchuli and various other mountains. The most exotic beauty of the mountains with extraordinary lifestyles of the ethnic groups including Magars and Gurung can be seen here. That not just about it, all of the routes in this region are specifically designed to make sure that the trekkers can enjoy the flora and fauna of this region. As you ascend or descend you are sure to encounter some beautiful rhododendron forest along with different flowers blooming in their full force. The trekking arena has a lot to offer to all the trekkers. The opportunity itself starts from the beginning spot called Nayapul following the same route of Ghorepani trail. The incredible Trek journey starts on good trails through scattered settlements and rhododendron forest, climbing gradually into the ice and amazing snow land of Nepal. the mystical Himalayas will enchant you and the mystery of life will unfold right before you as you travel trough these exotic mountains like Dhaulagiri (8167m), Nilgiri (7041m), Fishtail (6998m), Annapurna I (8091m), Annapurna II (7939m), Annapurna III (7555m), Annapurna IV (7525m), Annapurna South (7219m),Hiunchuli (6441m), Lamjung Himal (6986m), Tukuche peak (6920m) among many. Annapurna trekking has so much to offer to you. Whether you are an experience trekker or a first timer, Annapurna trekking fits both. Explore the unexplored, hurl yourself into the unknown and live through the beauty of nature. Annapurna base camp trek is one of the most popular trekking trails of Nepal. Also known as the Annapurna Sanctuary trek, this trek starts with a flight or drive from Kathmandu to Pokhara. Duration - 23 days | Max Height: 5416 meters. After this trekking was allowed to foreigners as well, this Annapurna circuit trek has gained so much popularity that it has been accepted as a wonderful trekking itinerary around the Annapurna region. Duration - 15 days | Max Height: 3802 meters. Our trek basically starts from our flight to pokhara, from where we star trekking towards ulleri(2000m). 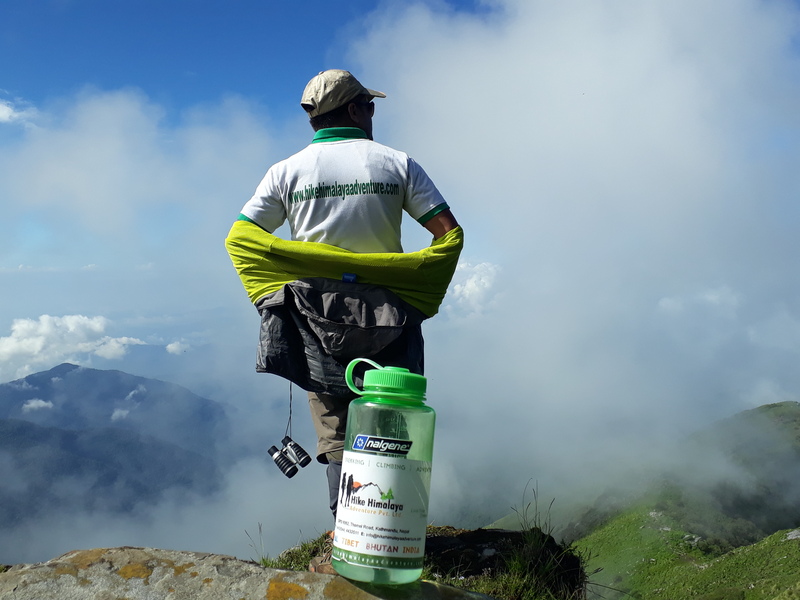 After which we arrive to the beautiful Ghorepani(2775m) from where our walk leads to the famous hot springs of Nepal, tatopani which is at the height of 1190m. Duration - 11 Days. | Max Height: 3210 Meters.